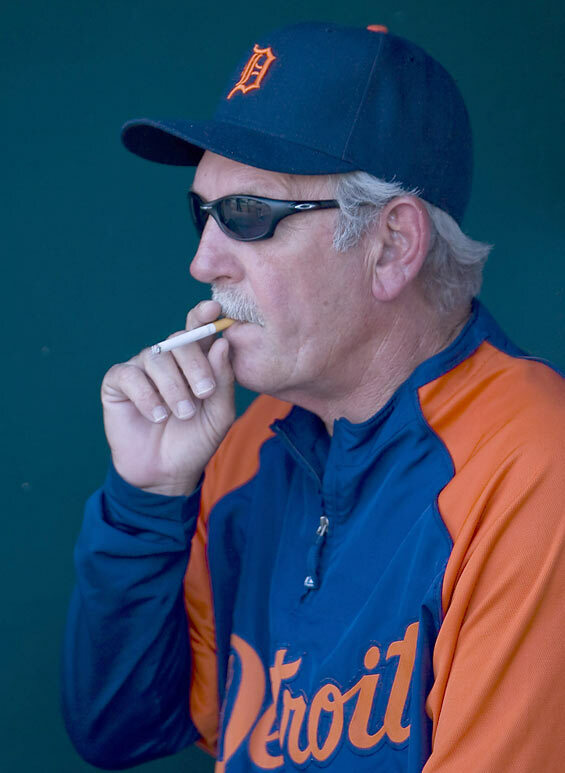 Gotta love Jim Leyland’s style. Ripping cigs in the dugout, being a grumpy old man, just a baseball legend. Being unemployed, I spotted this today while watching the game. Thats the type of man I want to play for. Thats the type of man I would go to war with. 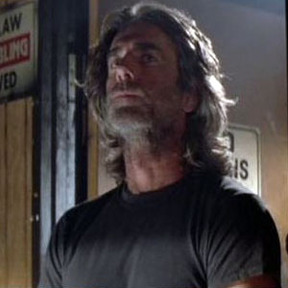 I secretly think Jim Leyland is actually Wade(Sam Elliot) from Road House. This entry was tagged Cigarettes, Jim Leyland, MLB, Road House. Bookmark the permalink. ← Cal Ripken Jr. next manager for Nationals?